it's the best week for all stationery lovers! 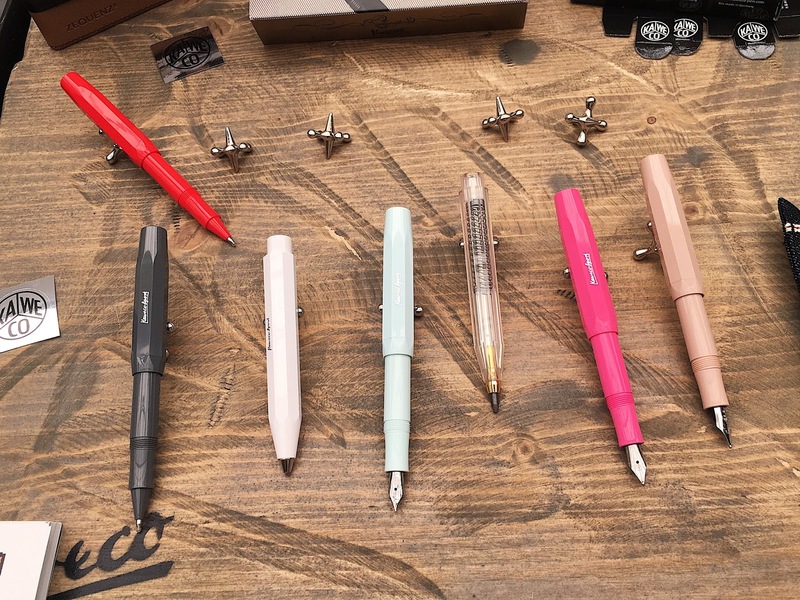 To commemorate National Stationery Week which runs from the 24th to 30th of May, I decided to take the whole week off from work to simply appreciate good ole stationery. Each day of the week represents a unique way of using your beloved stationery followed by hashtags to show off! Yes, National Stationery Week is a real thing! Are we excited yet??? For Monday, I have summoned all the energy within me to collect and put together all the pens, pencils, crayons and any other writing material scattered all over the house. I proudly present to you my pen and pencil day. My collection of pens and pencils, not including the ones I received this week! 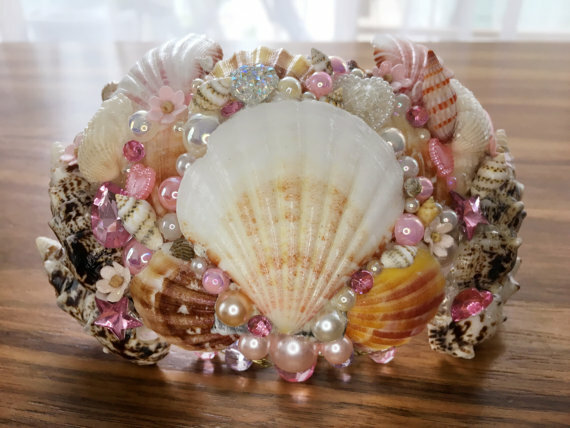 On Tuesday, I wanted to do something crafty yet therapeutic, I decided to make a variation of my best selling hair jewellery: The Mermaid Crown. This crown is made of various seashells, pearl cabochons, paper flowers and diamantes. I was most thankful for being able to share my artwork when one the people who purchased my crown told me that she was going to wear it to her wedding! I can sit for hours completely engrossed in the tiniest details and the world around me is lost. That is the power of craft. Do you feel it too? Can you hear the fat lady sing? I think it is so important to find the right crystal that has a brilliant shine, and the best glue that is transparent, flexible, yet holds strong even after years of wear (blablabla) producing an end product that is nothing short of excellence. Though it may take a longer time, I call it an investment. Without too many words, let's take a look at some really awesome stationery that were featured at the London Stationery Show 2017 on Wednesday: World Stationery Day. 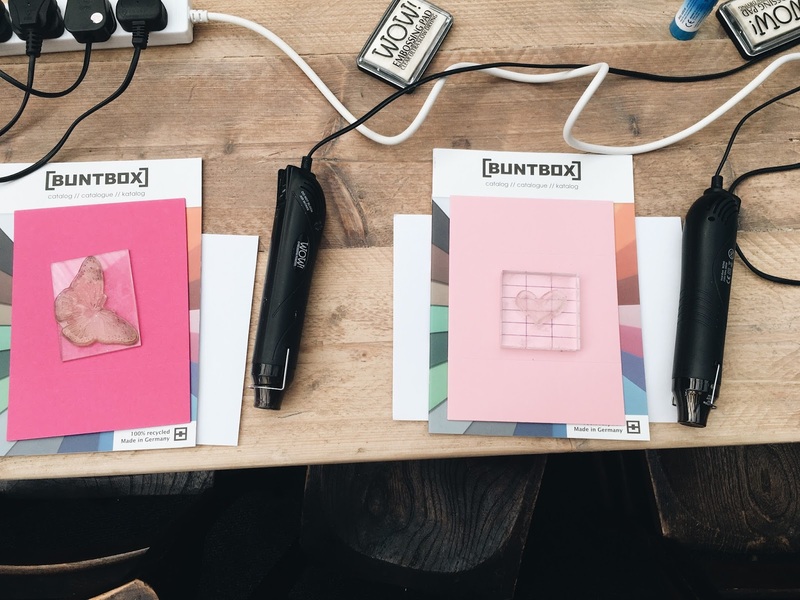 The London Stationery Show is a 2-day event that gathers distributers from large well-known companies and smaller independent labels. This is an exclusive event for retailers who wish to support certain products in their UK stores. This means, that labels from all over the world gather at the Business Design Centre to show case their most creative products and compete for awards. There were 166 companies and 300 brand names. 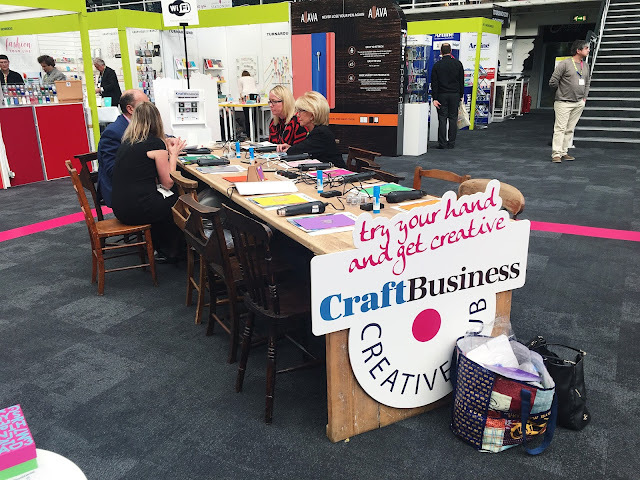 This year has been the biggest and busiest Stationery Show yet. There is so much we can do when armed with just some glue and bits of paper! 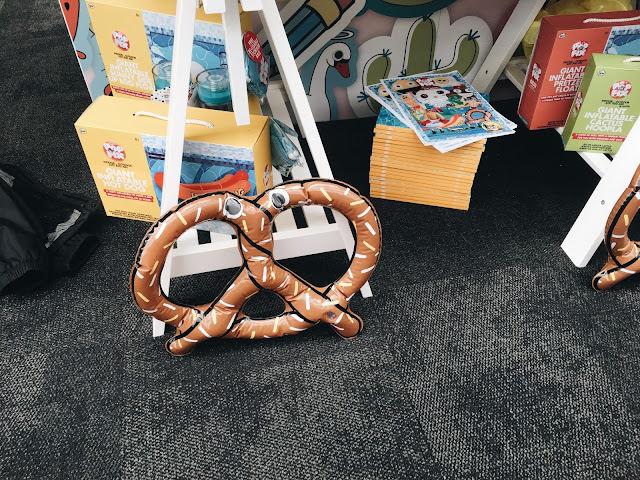 An inflatable pretzel. Everyone needs a pretzel. For that BFF who is the sh*t and knows it. 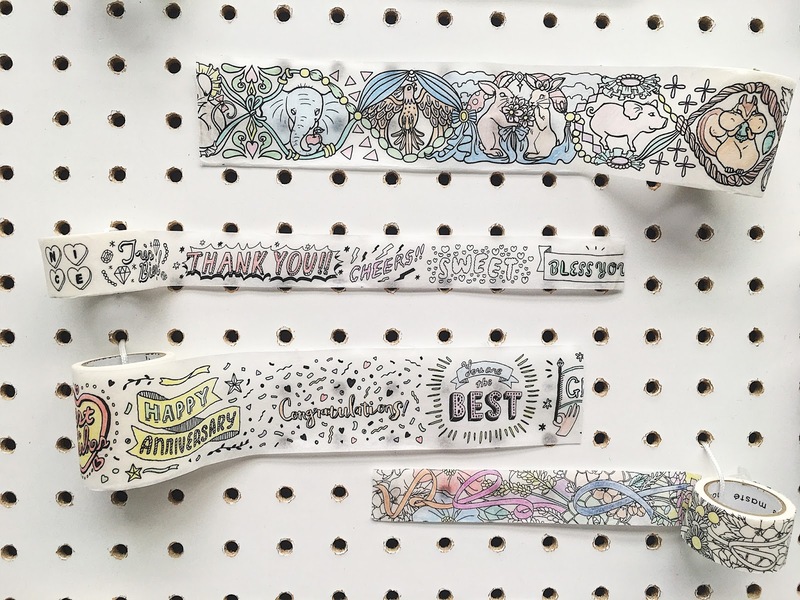 Washi tape that allows you to colour in. I know. Mindblown. 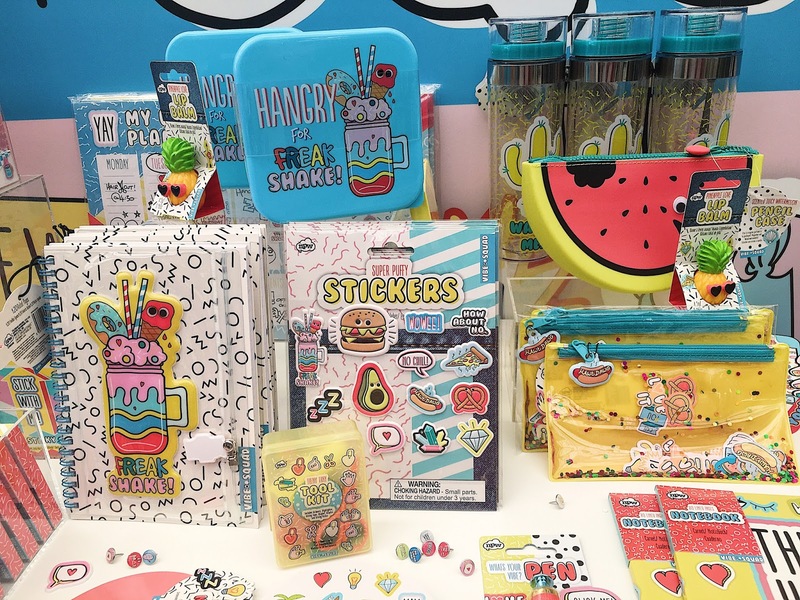 As you can see, the term stationery has been extended to products including lunch boxes, water bottles, lip balm, backpacks, and everything else including the inflatable pretzel. 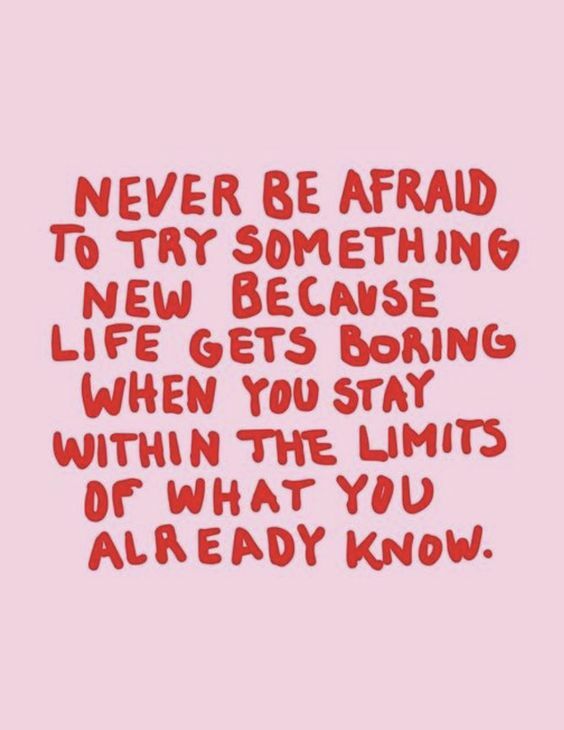 Whatever you feel is necessary for school or the office. I love it! I totally need a pretzel for work. 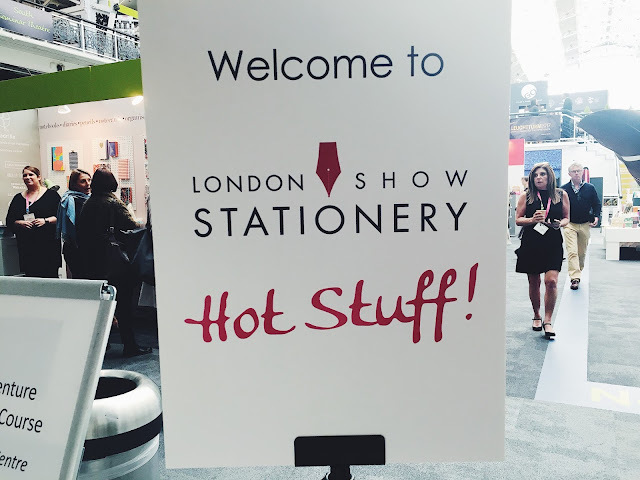 If you'd like to know more about the Stationery Show, you're in for a real treat! This year, I purchased an action camera and filmed what it would be like to walk through the London Stationery Show. You'll be able to view this by the end of the week. On Thursday, I have decided to do a bit of hike. 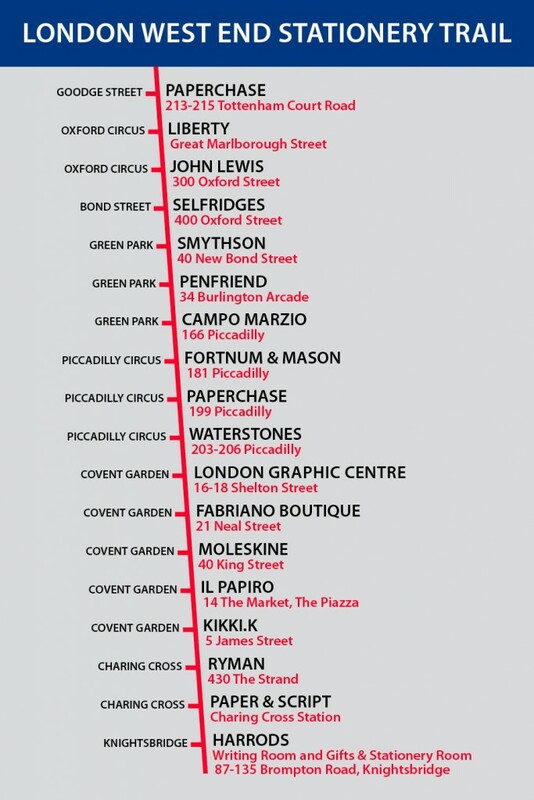 I will be saying THANK YOU by visiting all the stationers in London. I have included bonus stationers whom I feel deserves a visit too! Yes, it is exactly like a pub crawl except you substitute pubs with stationers and get drunk on stationery! Can I get a woohoo? Or at least a back massage? Watch this space as I will be updating as I progress throughout the week. 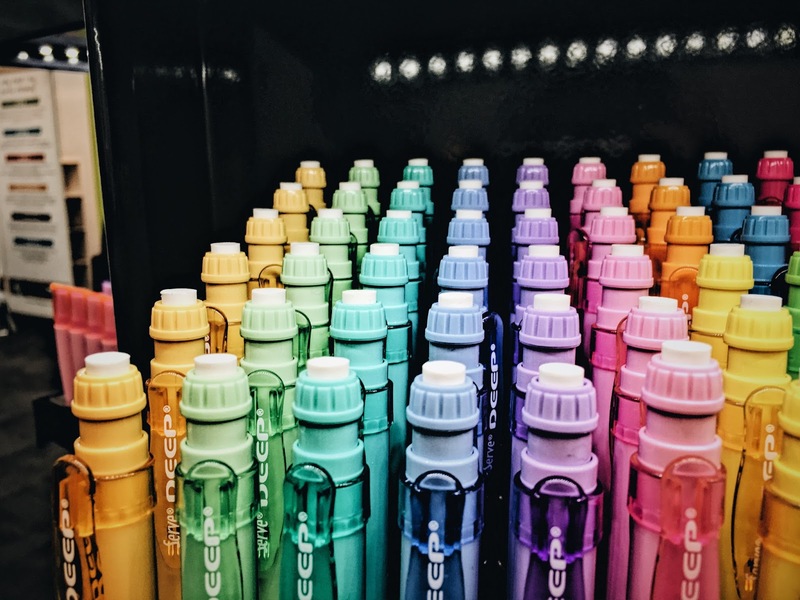 If you like what you see, please give me a thumbs up or drop a comment on how I can improve your love for stationery. 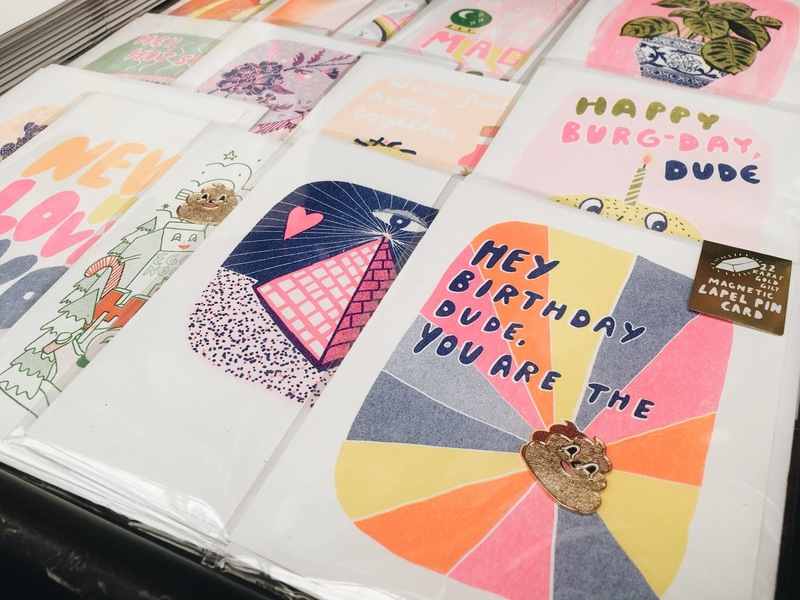 Thank you to the London Stationery Show for organizing yet another amazing event and for inviting me for the second time. Thanks everyone for your support and I hope you enjoyed reading my blog!